As well as being available on Vodafone, O2 has now announced the availability of the HTC HD2 on their mobile phone network in the UK. The HTC HD2 is available for free with O2, on a £45 a month, 18 month contract, as opposed to the Vodafone contract which costs £35 per month but lasts for 24 months. 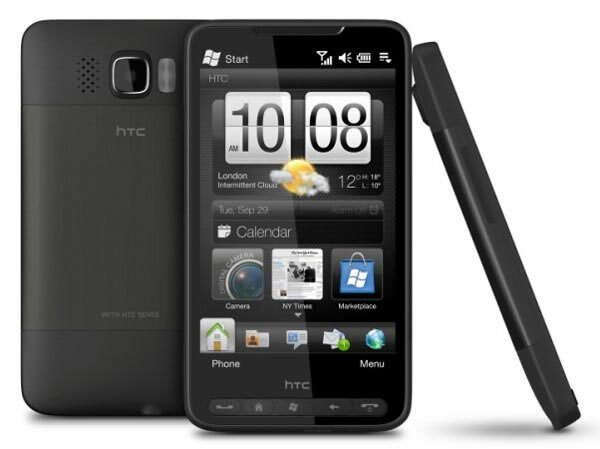 The HTC HD2 runs on Windows Mobile 6.5, and it features a 4.3 inch EVGA touchscreen, and comes with HTC’s custom Sense UI. Other features include HSDPA, Bluetooth 2.1, GPS, a 5 megapixel camera with built in autofocus, and of course Qualcomm’s 1GHz Snapdragon processor.